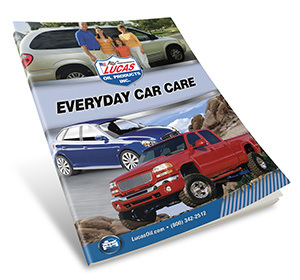 Lucas is one of the fastest-growing additive lines in the consumer automotive industry. 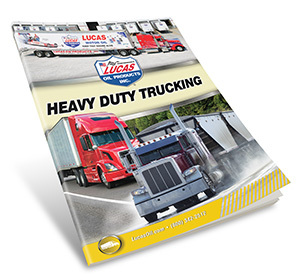 A premium line of oils, greases, and problem-solving additives has helped to firmly establish Lucas as a prominent figure in this marketplace. 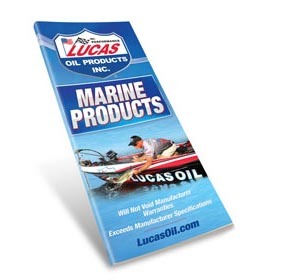 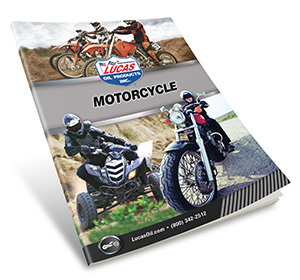 Lucas Oil also produces a line of heavy-duty products for the industrial and agricultural industries, along with products for the racing world, powersports, heavy-duty, and automotive segments. 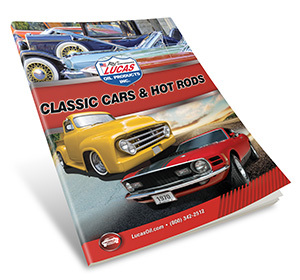 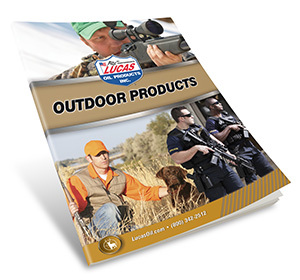 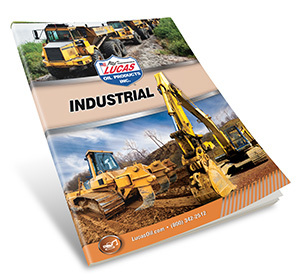 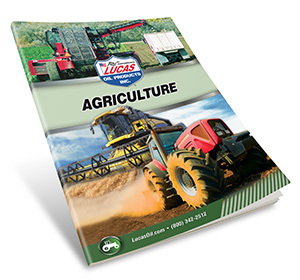 Lucas has a wide line of products to fit your needs. 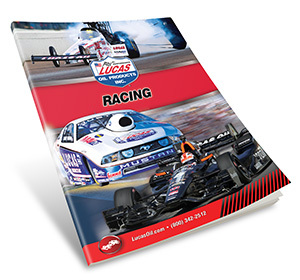 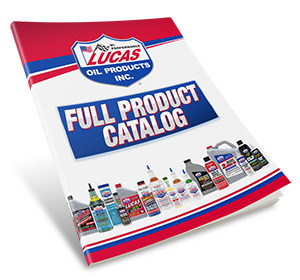 Contact us today to find the right Lucas Oil Product for you.